Why do I have to look for a job while on workers' comp in NC? 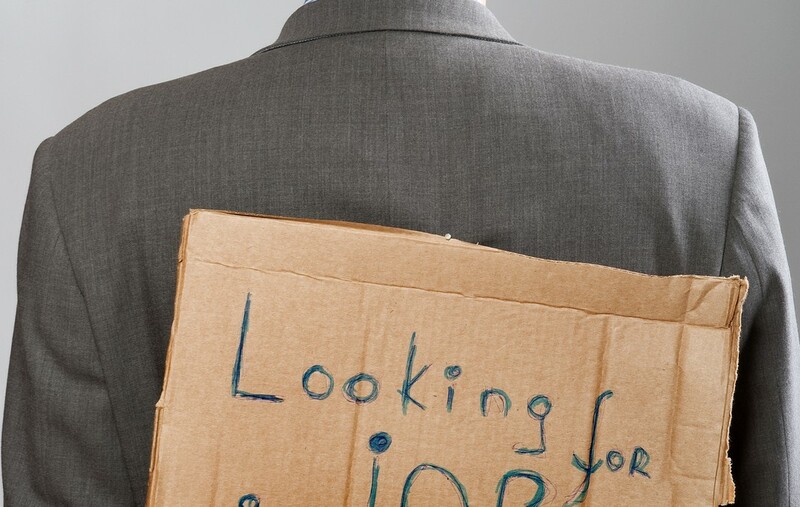 Why do I have to look for a job while on workers' comp in NC? 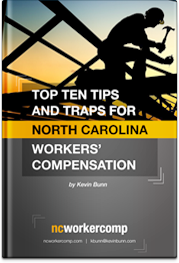 I am frequently asked by my clients “Why do I have to look for a job while on workers’ comp in NC?” The answer is because if you do not you may lose your workers’ compensation benefits. In general, it is the injured employee’s responsibility in a NC workers’ comp case to prove that he or she is disabled. The only time the employee does not have the burden of proving disability is when the Industrial Commission has specifically found that the worker is disabled, usually after a hearing. Otherwise, the burden is on the employee to bring forward actual evidence of disability. This is true even if the employee has not worked for months or years, has restrictions from the doctor, or firmly believes, perhaps justifiably, that nobody will hire them. Disability in a NC workers’ comp case means “incapacity because of injury to earn the wages which the employee was receiving at the time of injury in the same or any other employment.” NCGS 97-2(9). When an authorized medical provider writes an injured employee out of all work, that will likely satisfy the employee’s burden of proving that he or she is disabled. On the other hand, if an employee has returned to work making less money because of the effects of the injury, that worker will be entitled to temporary partial disability payments. Other than those two scenarios, the best way for an injured worker to prove disability is with a vigorous job search. At some point, most workers’ comp claimants in North Carolina are released to return to some kind of work, typically when they reach Maximum Medical Improvement. The employee at that time should begin looking for suitable employment. It is critically important to keep documentation of all efforts. The law covering a whether and how to look for a job while on workers’ comp in nc can be tricky so it is not a bad idea to consult a NC workers’ comp lawyer before you start a job search.